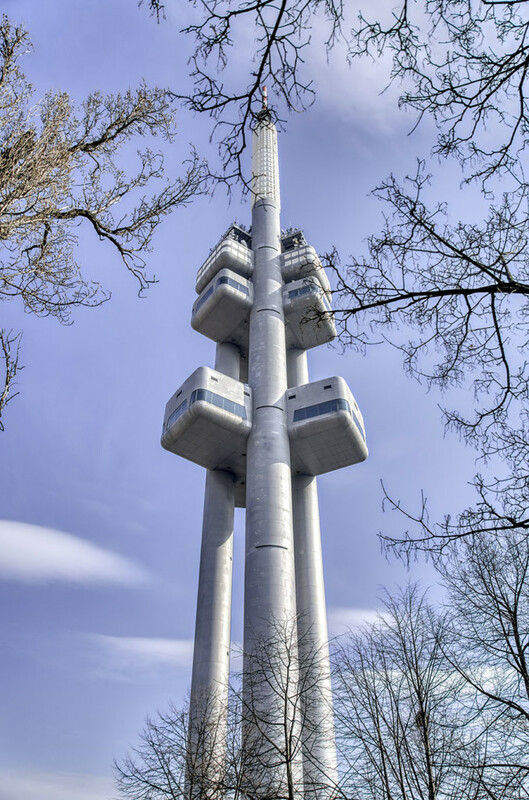 The Zizkov Television Tower represents a unique design. Built in the communist area, it got one of the landmarks in Prague; it stands high above the city’s skyline. It’s relatively cheap to get up, (e.g., compared to the Empire State Building 🙂 ). Worth a visit, I would plan it as a fixed spot on a Prague journey. With good weather, you get a view of the endless sea of Prague’s buildings in all four cardinal directions.